The MLS Playoff semi-finals have begun and they did not disappoint, unless your team was on the losing side. All of the matches were close and will lead to exciting 2nd legs! We also discuss Kendall Waston flaming all his teammates in Vancouver + Waka Flocka throwing all the shade at NYCFC. Also will Barron Trump be the next defensive mid for the USMNT? *He probably won’t but we talk about his soccer career! Segment 1: F You, Pay Me in rice and beans! Segment 2: Chris Armas has joined Twitter to scold you. Sponsored by Seatgeek. Download the SeatGeek app and use the promo code “COOLIGANS” for $20 off your first order! 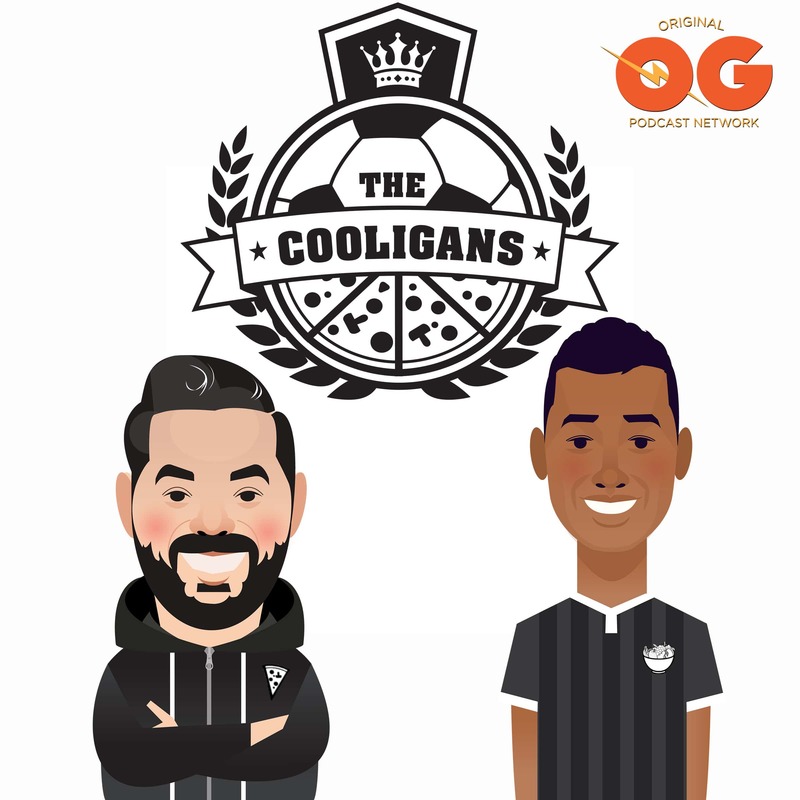 Join The Gully Squad at soccercooligans.com. 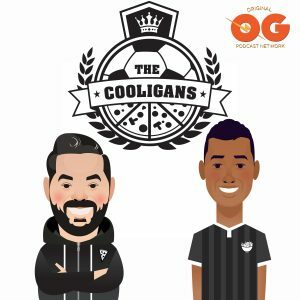 Help us make 2-episode-a-week Cooligans a regular thing. You can help decide what we discuss on the show by contributing a lil dough!